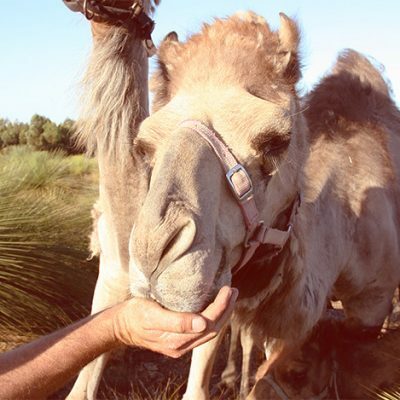 Camels are as Australian as the Kangaroo, more industrious than the horse and produce milk far superior in nutrients to that of the common dairy cow. 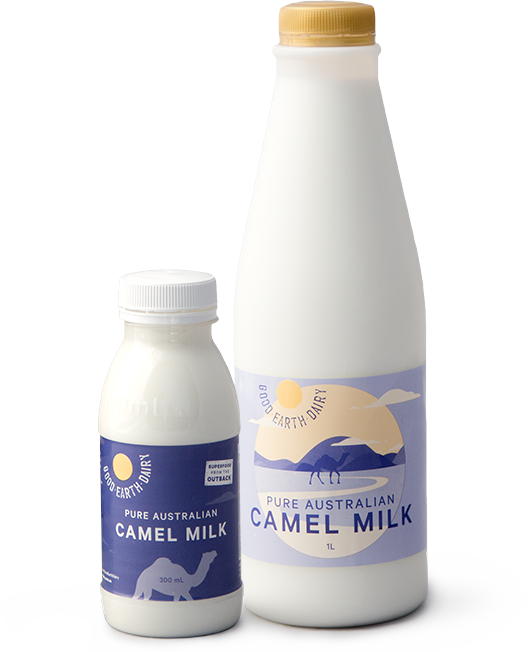 Camel milk is the new superfood, a combination of what’s best for us and tastes as smooth and creamy as what we already love. 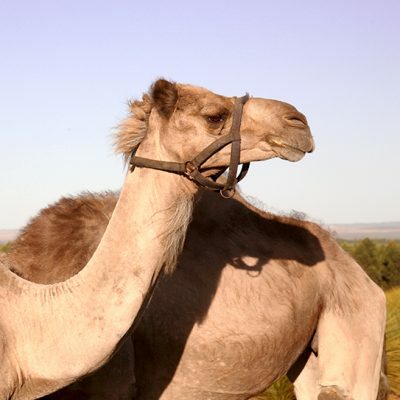 There are a number of studies that indicate unique structures of proteins in camel’s milk. 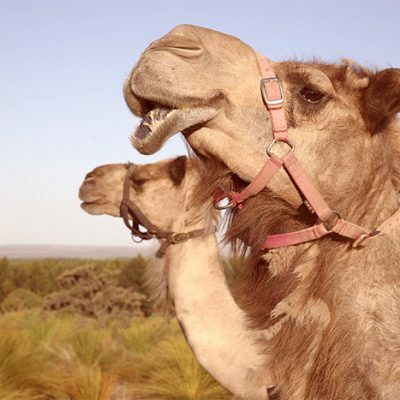 The vitamin and mineral content of camel’s milk might also contribute to health benefits.